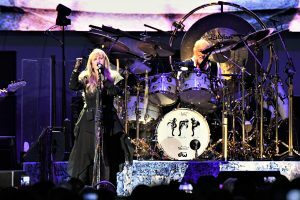 Fleetwood Mac’s final performance at Royal Farms Arena was in front of a capacity crowd. This review lacks journalistic integrity in its portrayal of a concert being a “farewell” show and that this will “likely [be] its last performance” as a band in this arena. At no point has the band or management intimated this. 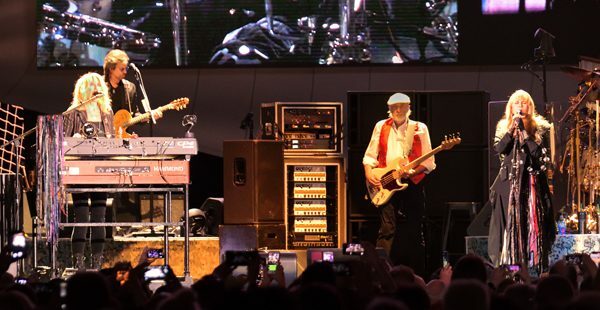 It is a 50th Anniversary tour.